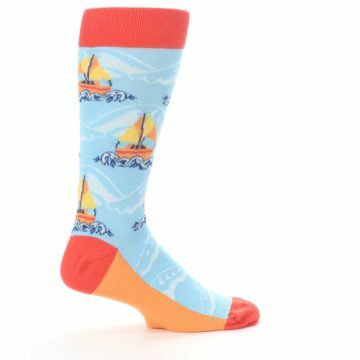 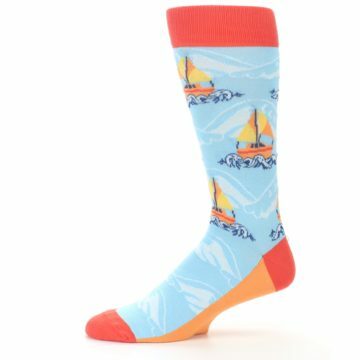 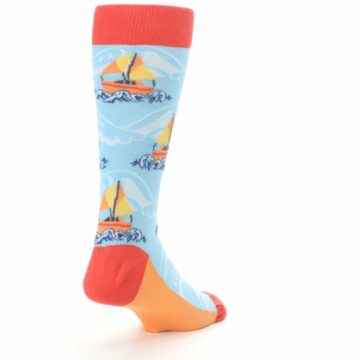 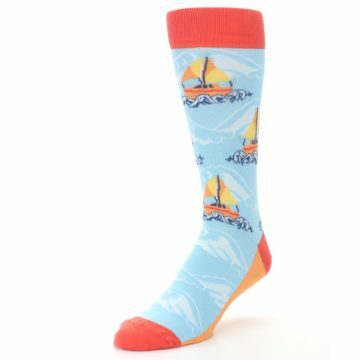 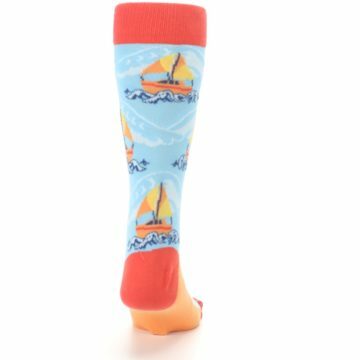 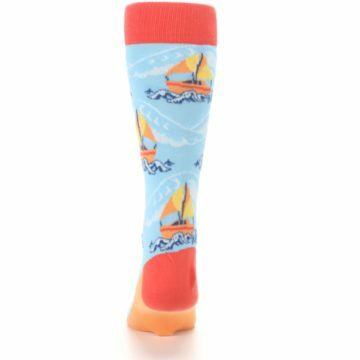 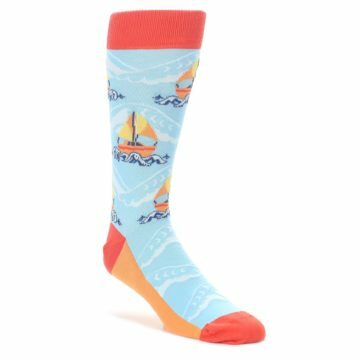 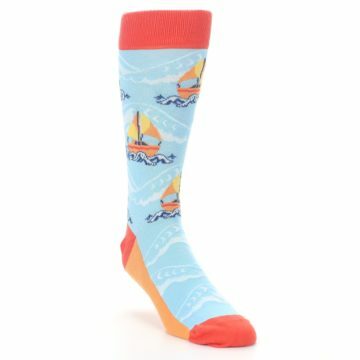 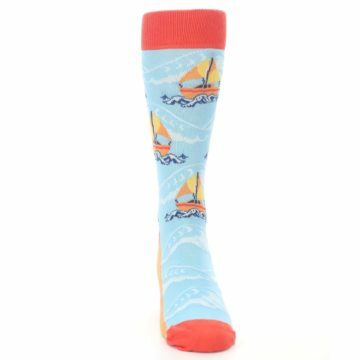 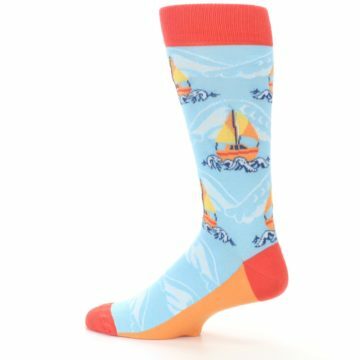 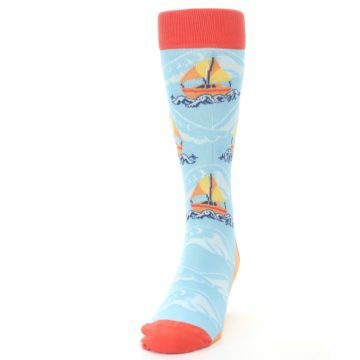 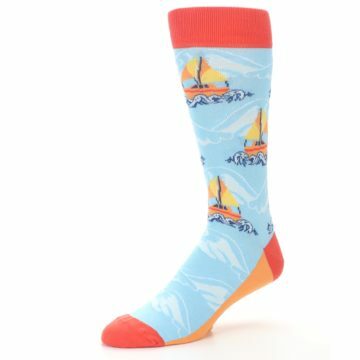 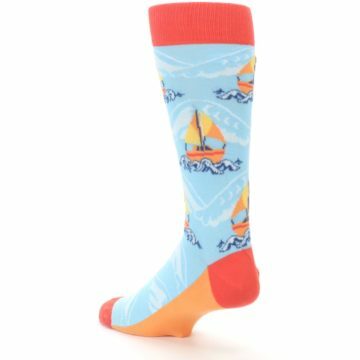 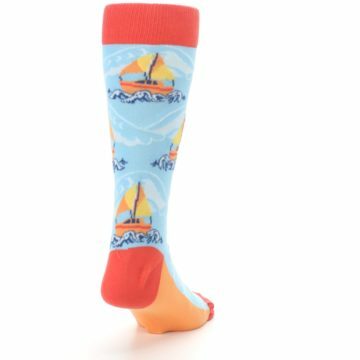 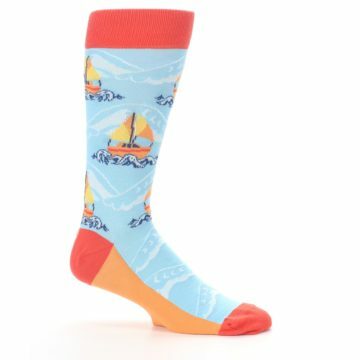 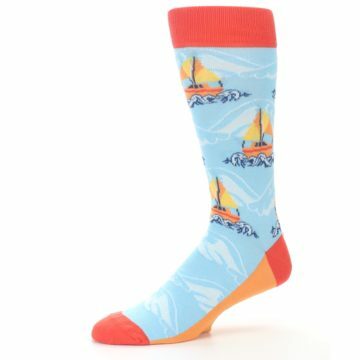 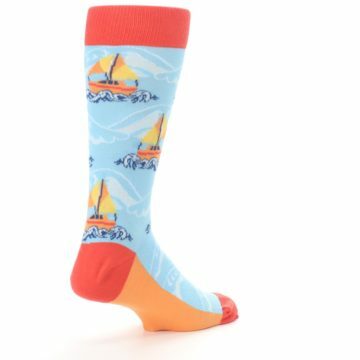 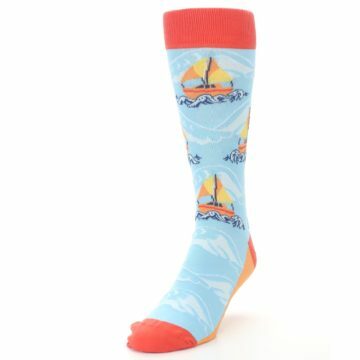 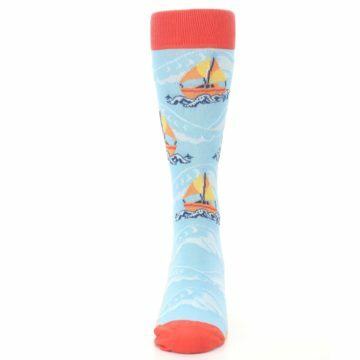 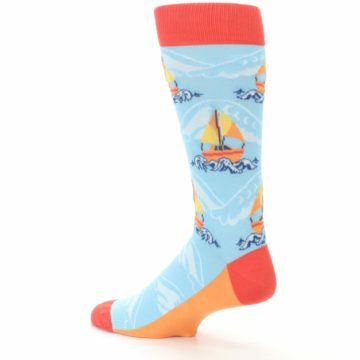 Hit the waves in our cool blue and orange waves sailboats men's dress socks. Made with 75% combed cotton and everyday thickness, be happy in crazy awesome socks built for comfort. 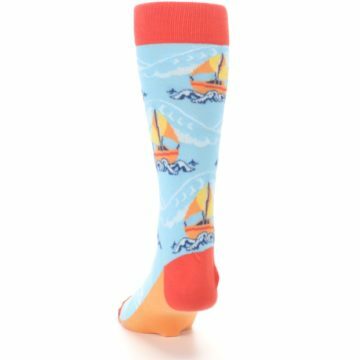 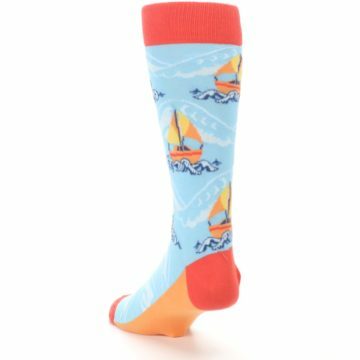 There are not yet any reviews for Blue Orange Waves Sailboats Men's Dress Socks.